Gone are the days of “build it, they will come.” Electronic clutter and excessive social media noise get in the way of customers easily finding your business. 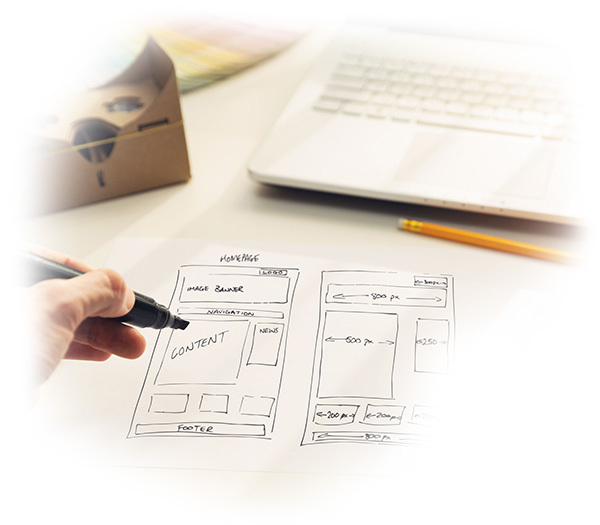 Website design optimized for online search, any screen size and clear story telling about your unique position has become critically important. A beautifully designed site telling your unique and authentic story is what BlueSun Branding accomplishes.